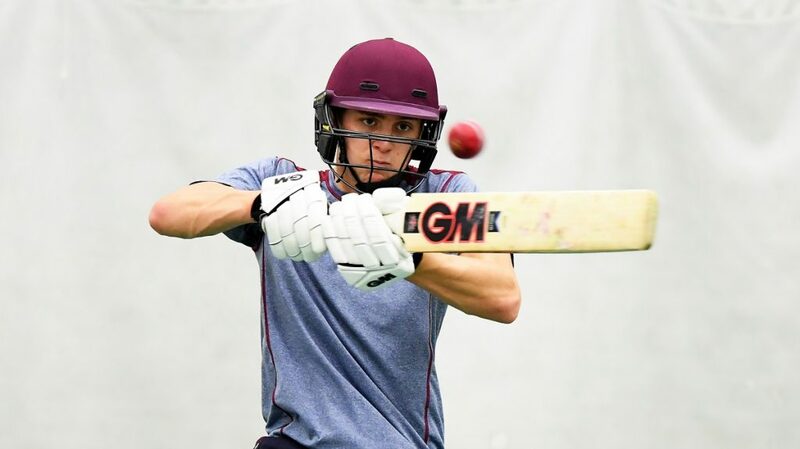 All rounder Tom Lammonby, grew up playing through the Devon age group system and signed his first professional with Somerset on June 30th 2018. 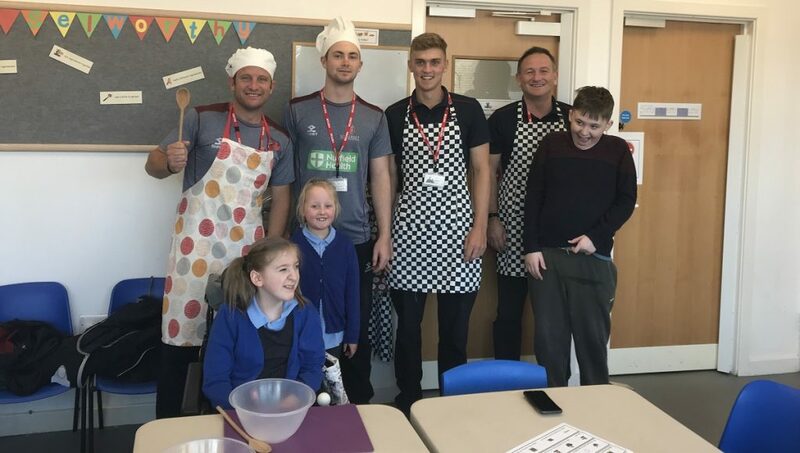 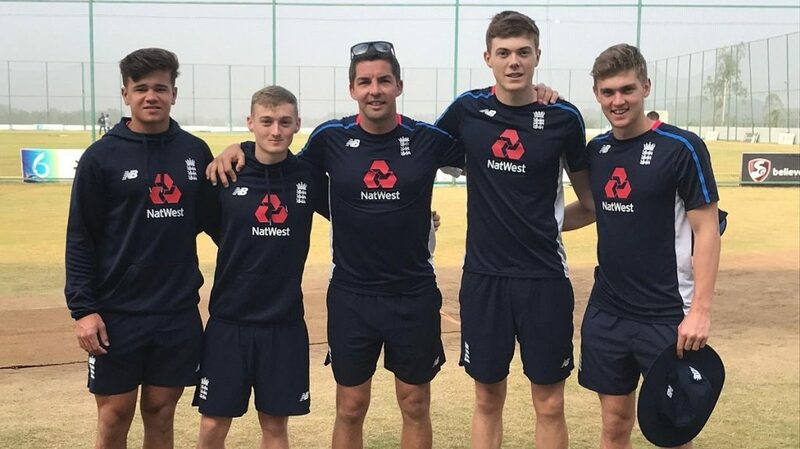 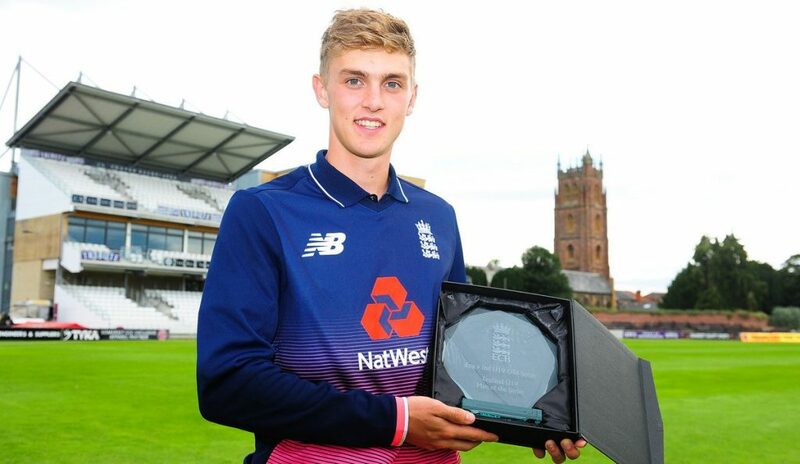 Tom joined the Somerset Academy in the autumn of 2015 and during the summer of 2017 he enjoyed considerable success for the England Under 19s against India at the end of which he was named Player of the Series. 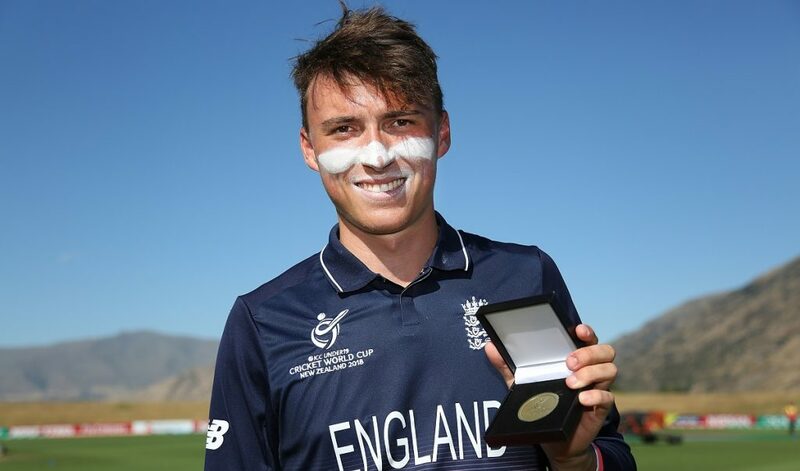 After putting in a number of impressive performances in the tri-series against Namibia and Souh Africa in the autumn of 2017 he was then selected to take part in the Under 19 World Cup in New Zealand early in 2018 but damaged his hand and had to fly home before the competition began. 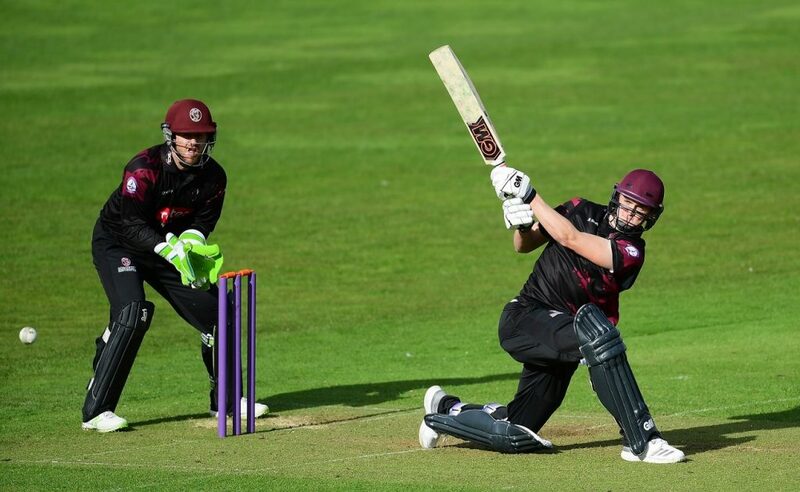 In 2018 Tom scored his maiden century for Somerset Seconds in the Second XI Trophy against The Unicorns, and followed this up with a half century in the Trophy Final. 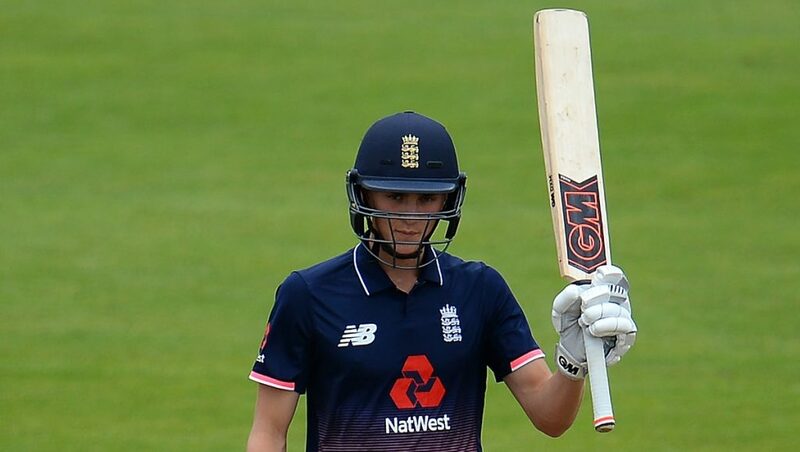 In the last week of June 2018 Tom became one of only four Devon CCC players to have scored a century in each innings of a Minor Counties Championship match. 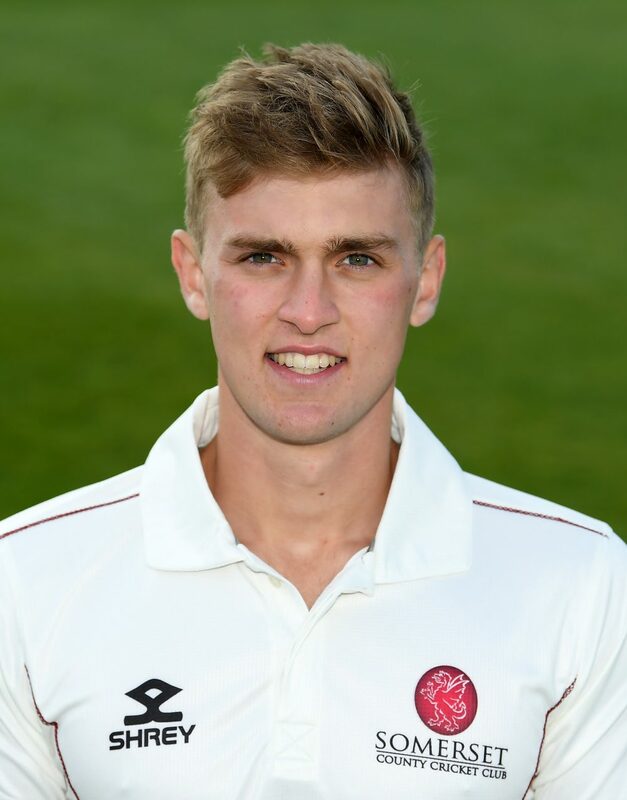 After completing his A-Levels, Tom signed a first professional contract with Somerset County Cricket Club.